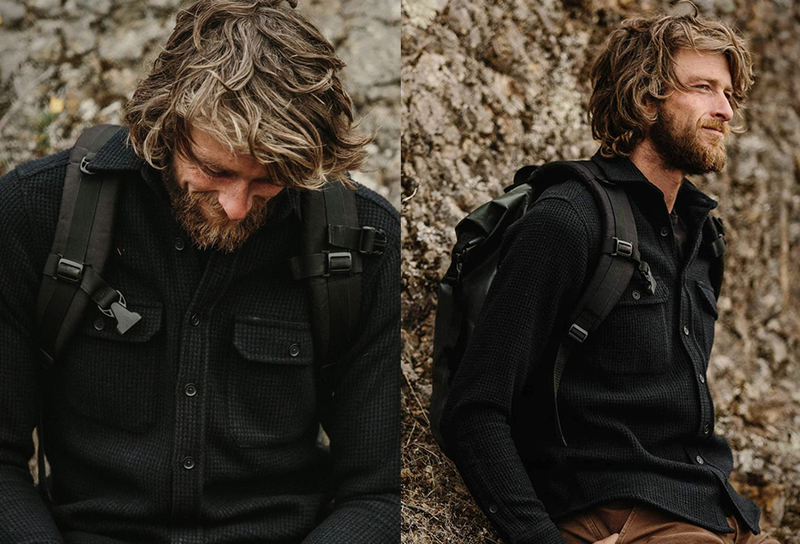 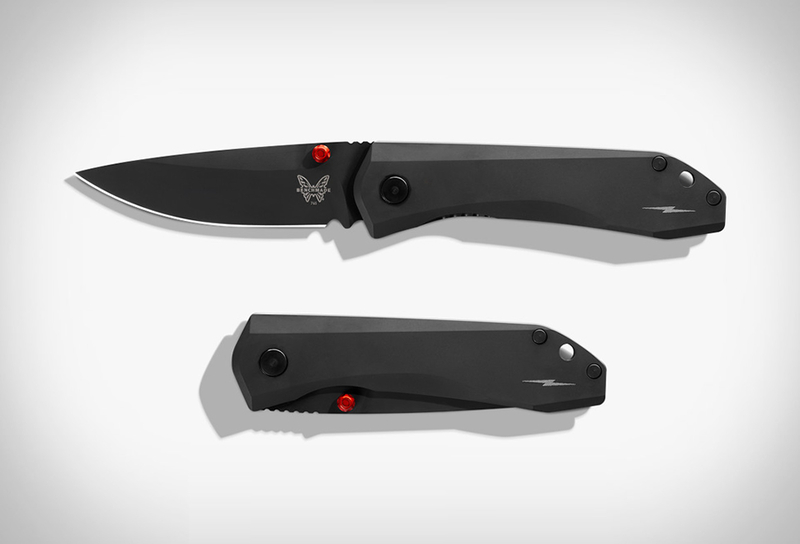 Shinola have collaborated once again with the Benchmade Knife Company to create another stunning pocket knife.. After first joining forces on the beautiful Custom 485 Valet Pocket Knife, both teams are back at it again with this brilliant collaboration. 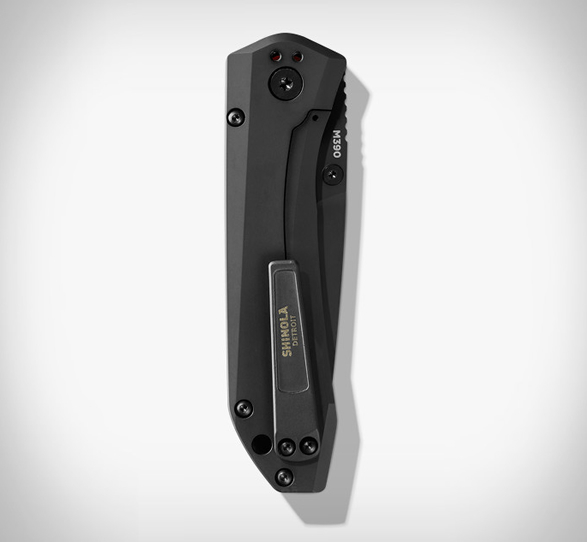 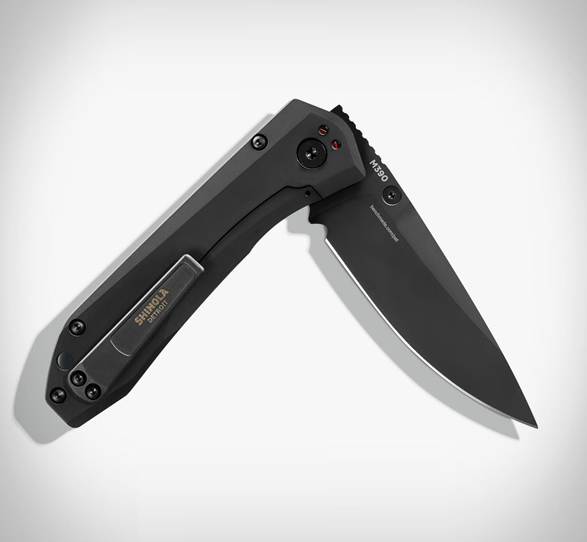 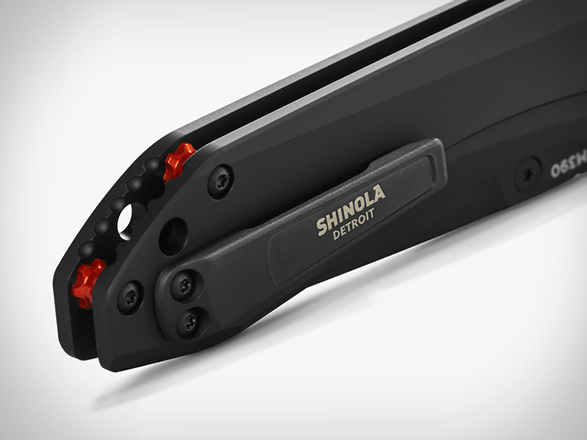 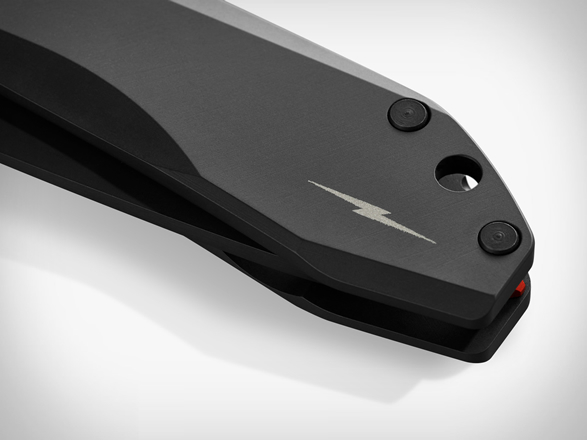 Officially named the Shinola & Benchmade Titanium 765 Pocket Knife, this sleek EDC item is offered in an exclusive black colorway with a black diamond-like carbon coating (DLC) that provides each piece with extreme hardness and scratch resistance. 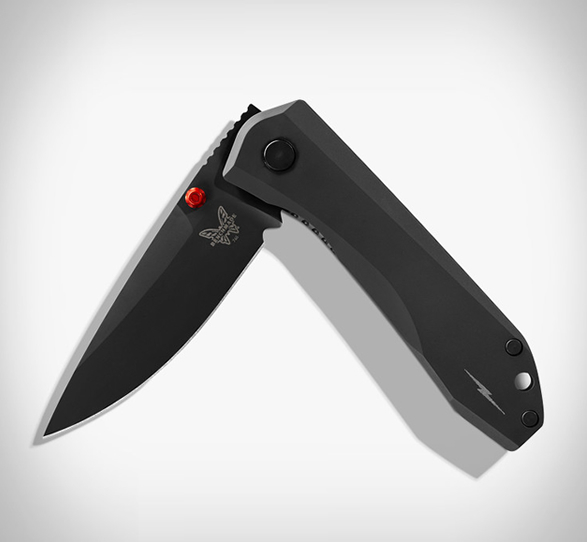 Details include orange anodized spacers and thumb stud, a 3.24” M390 steel blade, and a titanium handle that provides a comfortable grip and makes the pocket knife lightweight, super strong and corrosion resistant.